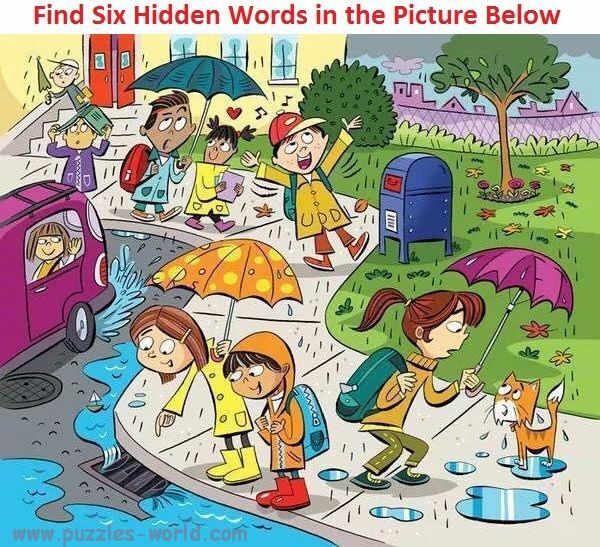 Find the Six Hidden Words in the Picture and put them in the comments. Lets see how many you can find as soon as possible. Share with your friends and family and have fun.